graphic designers and website developers. Located in Salmon Arm, Perimeter Design has been providing its services to the interior of British Columbia (and far beyond, via the magic of the world wide web) since 2002. We provide professional services and high product quality through experience, hard work, and developed skills. We will work with you to give you a result that you are more than happy with. Professional graphic design and a focus on customer service are why clients come to, and refer, Perimeter Design. A large majority of our business comes from referrals and return clientele. Our goal is to continue to offer professional web design & development, graphic design, and printing services that exceed your expectations. Not only is it a main focus of Perimeter Design to create custom, unique designs for each client, but it is equally as important to have a high level of customer satisfaction with each client. Perimeter Design has that. It is a guarantee that you will be properly communicated with throughout the project and your needs and expectations will be met, and exceeded, each time. Perimeter Design's ability to produce original graphic design, that is unique to each client, and that helps portray each client as a professional, is also what sets us apart. Have a look through our portfolio to see some examples of what we can do for you. We have provided discounted design & development services, as well as discounted hosting rates, for many projects over the years and feel it is important to contribute to any community support project that comes our way. 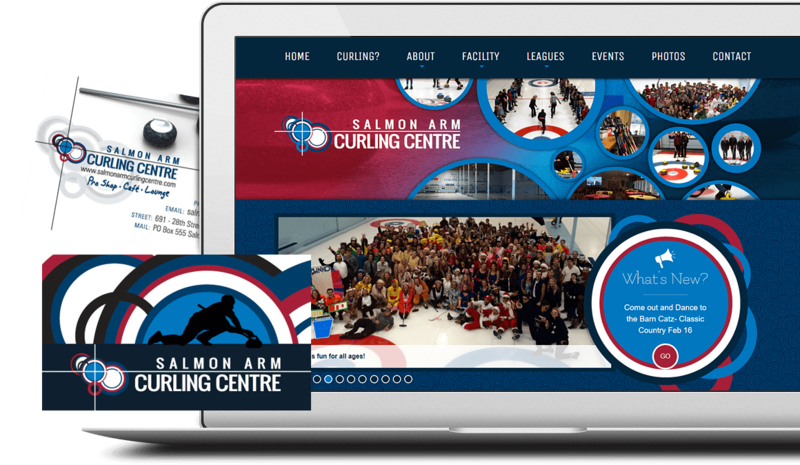 Please contact us if your organization, not-for-profit, sports team or sports league is looking for some professional graphic design or website development services.